Flavel is synonymous with quality and innovation, these values are maintained throughout the appliance range today. We ensure the quality of the design, materials and construction of our products remain uncompromised. Modern manufacturing techniques used at the state-of-the-art production facility meet the exacting standards of quality required by today's consumers. A cooker is the centrepiece of every kitchen. 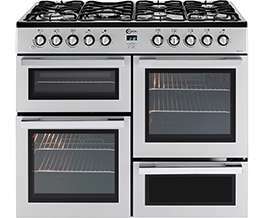 Flavel offer you a great choice of appliance, whether you are an experienced cook or just starting out. With a range including Freestanding Cookers, Range Cookers, Built in Ovens and Hobs, Flavel has the right cooking appliance to suit you. 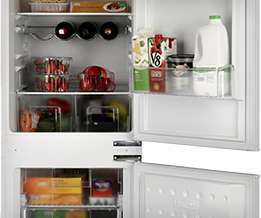 Flavel refrigeration offers a great range of products to suit your lifestyle. A selection of 50/50 and 70/30 split fridge freezers, gives you the cooling and freezing flexibility you need, while the under-counter models will maximise your kitchen space. 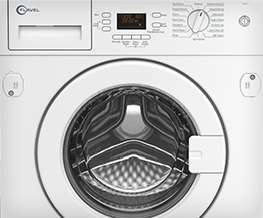 With special features including a time-delay function, a fast wash option for those in a hurry and a child safety lock to prevent little ones from tampering with the wash cycle, there is a washing machine to suit you and your family. 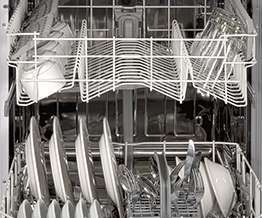 Flavel's dishwashers, with their minimalistic built-in design are perfect for busy households. Not only do they take the stress out of cleaning the dishes, but they can also reduce your utility bills when compared to washing by hand.